University of Lagos, UNILAG international school admission list for the 2017/2018 academic session is now out. 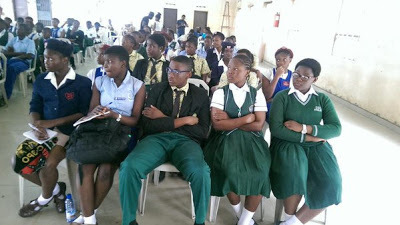 All students that took part in the screening exercise conducted for admission into BASIC 7, (JS1) at the International School, University of Lagos (ISL), can now check their admission status. Successful candidates should come for their provisional admission letters on Thursday, 25th May,2017 from 12.00 noon. The school cut off mark is 50%. Any candidate that scored 50% and above has automatically been admitted.